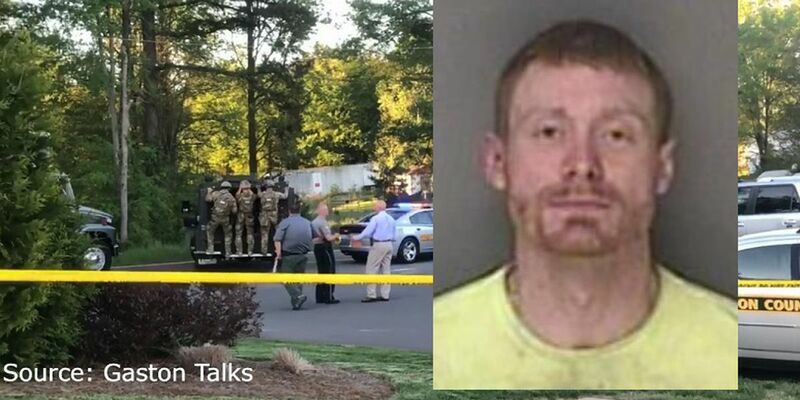 WAKE COUNTY, NC (CBS 17 Staff//WNCN) - Authorities say 34-year-old Christopher Ryan Griggs of Zebulon was taken into custody Friday evening by the Wake County Sheriff’s Tactical Response Team and Wake County Deputies after physically assaulting and threatening his girlfriend. According to investigators, Griggs was enraged because his girlfriend was receiving text messages from a friend. He began phyically abusing her and told her that he would kill her and any law enforcement officer that came to their home, authorities say. The woman required medical attention from the assault. 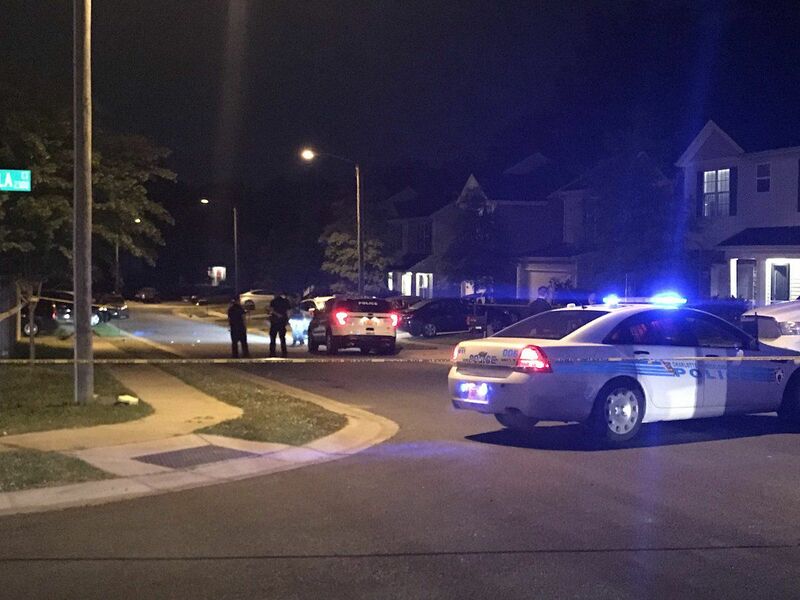 Following a warrant, officers searched for Griggs at two addresses Friday evening, locating him at the second address. Griggs was taken into custody without incident. Griggs is being held at the Wake County Detention Center and is charged with attempted first-degree murder, kidnapping and interfering with the 911 system.